G Electronics - Photocopiers, Printers, Scanners, Fax Machines.. 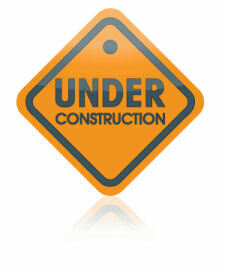 This area is under construction, please check back again for updates. For more information please call: 01865 238054. Apple - Brother - CalComp - Citizen - Dell - Epson - Hewlet Packard - Kodak - Konica - Minolta - Kyocera - Lexmark - Okidata - Panasonic - Ricoh - Samsung - Sharp - Toshiba - Xerox and many more, just ask!